On the side of the 1987 NCAA men’s basketball championship ring, the manufacturers have engraved a word – toughness. During our run to the championship, Indiana University basketball had to come from behind in five out of six tournament games. We were often behind until very late in the game. Two of the games came down to last-second baskets, including the championship. In the Hollywood version, they might have called us The Comeback Kids. But I’ve never heard the '87 team identified that way. Instead, there was a quiet confidence within the team. No one likes being behind – it requires mental toughness to continue fighting on. Part of our end-of-game determination was due to months of preparation for the championship. We executed our game plan better than the other team and did it late in the game. We knew the other team’s plays and practiced them for weeks. Those late, game-winning free throws were almost like going through the motions after weeks and weeks of late-game simulations at practice. Our preparedness meant far less late-game stress. Without practice, we may have had a different outcome. I wrote about about that sinking feeling when a loss is inevitable. It’s like seeing account balances slowly deplete, knowing you are going to lose the retirement game. Do you have clients anxious about their retirement? There is no need for stress or anxiety surrounding anyone’s retirement. Their confidence will grow the same way our confidence grew: with repetition. Just as a team runs plays to prepare for games, clients need to run simulations predicting their income many times before they retire. Retirement planning involves a lot of unknowns. Longevity, healthcare, tax brackets, sequencing of returns and a potential long-term care event are all factors to watch for. If income is a concern, you owe it to your clients to discuss guaranteed income options. These options are better placed early in the planning process versus later at age 70 or beyond. With a plan in place, you can avoid the stress and anxiety of market fluctuations that affect income stability. Take the stress out of your client’s end of game decisions. Focus on planning, preparing and putting the client is a position to win today. Every few years, an economist wins an award for new money management strategies based on an algorithm. To date, many of these models have focused on the general principle of the bell curve. In numeric terms, 95 percent of market returns fall within two standard deviations of the mean. At the Society of Financial Service Professionals 2019 FSP Institute, the new models focused on the other 5 percent. These returns – outside that bell curve – can be devastating, especially when combined with a longer life expectancy. Let’s break it down. Managing a client's assets is difficult enough, but longevity breeds uncertainty. We know that clients either need significant assets or a low withdrawal percentage to sustain their retirement income stream. But both of those solutions assume a normal sequencing of returns. If they see significant negative returns, especially early on in retirement, it can devastate a portfolio. And the longer they live, the greater the likelihood they will experience an event outside of the normal bell curve. If a return-based portfolio fails, it is catastrophic. If a portfolio fails with guaranteed income, it is not catastrophic. As we build client portfolios, we should maintain a deep focus on that 5 percent. The success or failure of our client's portfolio may depend on it. In theory, the odds of a financial crises are rare. The probability of these once-in-a-century events happening while in our retirement years is statistically slim. It all sounds reassuring. And yet, three have happened in our lifetime. No matter how large or small your client perceives it to be, transferring this risk is critical to the success of retirement income plans. Factoring in the severity of these events will produce a more realistic view of how the portfolio will sustain itself. In previous blogs, I've discussed the speed of today’s technology and the co-dependency of global economies. Financial markets are complex and can change rapidly. Despite the odds, it makes the risk of another Black Swan type of event very real. If that event comes at the wrong stage of retirement, it could be catastrophic. Timing is everything, and since we can’t predict the future, we must recognize that those returns might happen, then plan for them. Winning Strategy: Look at not only the severity of market events but the timing. Consider the new models to portfolio management in producing income with longevity concerns in mind. I was watching the Super Bowl on a business trip in 2017 when the New England Patriots made their famous comeback from 28-3. The people sitting around me were saying, “This game isn’t over” and “Brady is going to win.” I was struck by their incredible confidence, even as the Patriots fell behind by 25 points. In part, confidence comes from having a plan and the experience to execute it. Recently, some of my favorite teams have been giving me the opposite feeling. We’ve all been there: that sinking feeling when our team is behind, with little confidence in the firepower on the bench to bring your team back. The team lacks the talent to compete. The coaching staff is not equipped to make the necessary calls. You look for anything to hold on to hope – if the team could just work that much harder or the coaches could lead that much better. But as the game progresses, the pit in your stomach grows. The seconds tick down, but the team never catches up. Once the clock finally runs out, it’s almost more relief than a disappointment – at least the anxiety you felt as the seconds ticked away is finally over. The final countdown makes a great metaphor for retirement planning. You begin your retirement game when you transition out of the workplace. The score is 0-0. By the time you reach the first 10 years of retirement, you begin to realize that you can’t buy the same things that you could when you first retired. By the time you get to your late 70s, it’s clear your assets won’t catch up to your total income needs. That same hopeless feeling hits the pit of your stomach. Your assets can’t work any harder because you can’t take the volatility. As those assets diminish, it’s like the clock ticking down in the final minutes of the game, knowing the inevitable is about to happen – a loss. The anxiety leading up to the loss is just as strong. You are trying everything to stop the inevitable, but you know it is going to come. But it doesn’t have to be that way. Unlike sports, every American should be able to enjoy a successful retirement. You must understand the risk of longevity with your clients and address it. If you don’t, you put your client in a position of a potential loss. They are relying on your expertise to create a plan and execute. 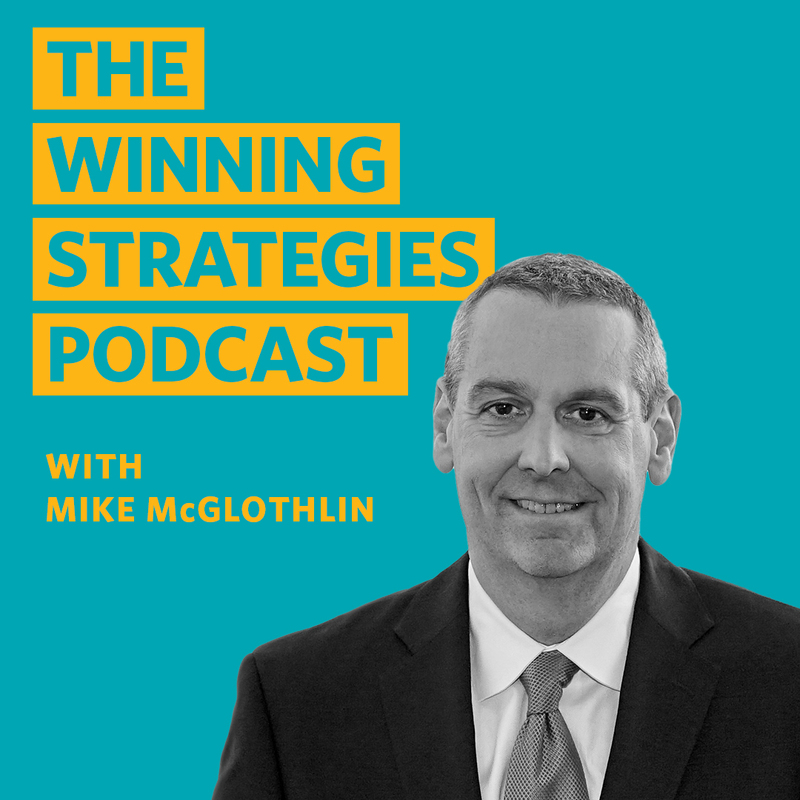 Make sure there’s a source of guaranteed income so your clients have confidence that they won’t have to stage a comeback – they’re already set up for the win. Learn about how to transfer the risk of longevity to vehicles and implement those strategies. Give your client confidence they can win the retirement game.